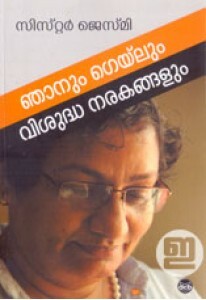 A sequel to the Amen, one of the most popular autobiographies ever wri..
Collection of essays by Sister Jesme. 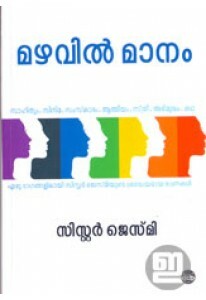 'Njnum Gailum Visudha Narakan..
Collection of writings by Sister Jesme. Mazhavil Maanam has 37 piec.. 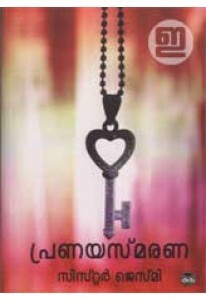 Novel by Sister Jesme. Pranayasmarana is a tale of love and spiritu..